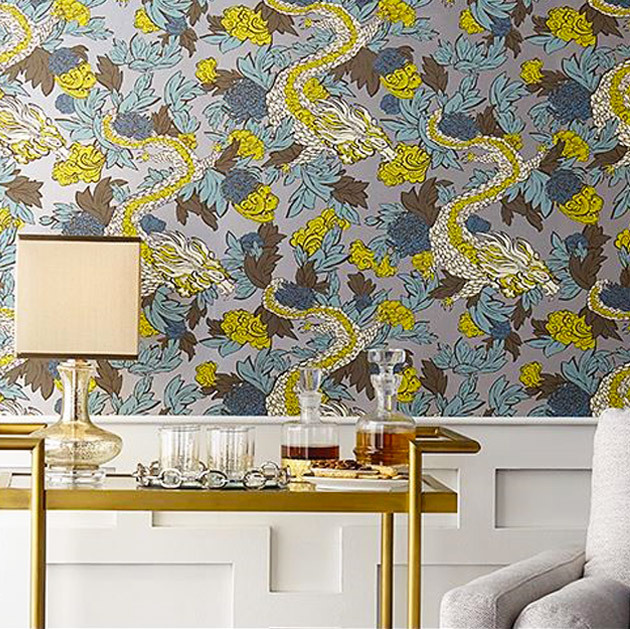 York Designer Series features renowned designers' wallpaper collections. 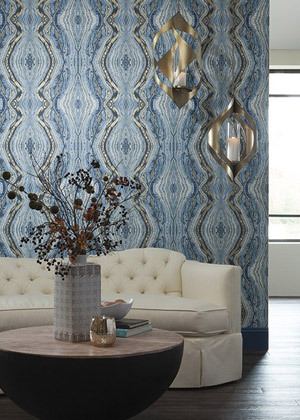 Candice Olson, Ronald Redding, Stacey Garcia and others have created iconic designs for York Wallcoverings. Enrich your home with DwellStudio's contemporary wallpaper designs and kid wallpaper patterns to reflect your personal style. We call it the art of the mix! Candice Olson, HGTV star of "Divine Design" and "Candice Tells All" creates contemporary wallpapers that are among York's most successful patterns. She believes that the "essence of good design is its ability to become classic and create a truly captivating home." Stacy Garcia blends her own eclectic style with the latest trends. 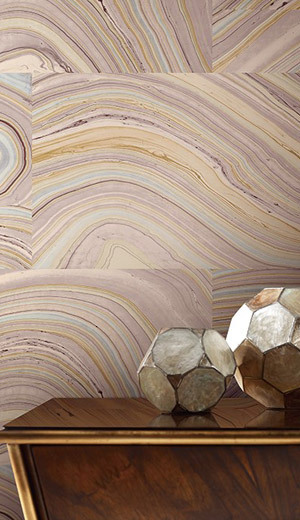 Oversized floral wallcoverings, metallic geometrics and ombre stripes breathe new life into the world of designer wallpaper. Check out these popular designs for your home! "I am thrilled to have found your website! Thank you for offering products that I've always been interested in having access to!!!"